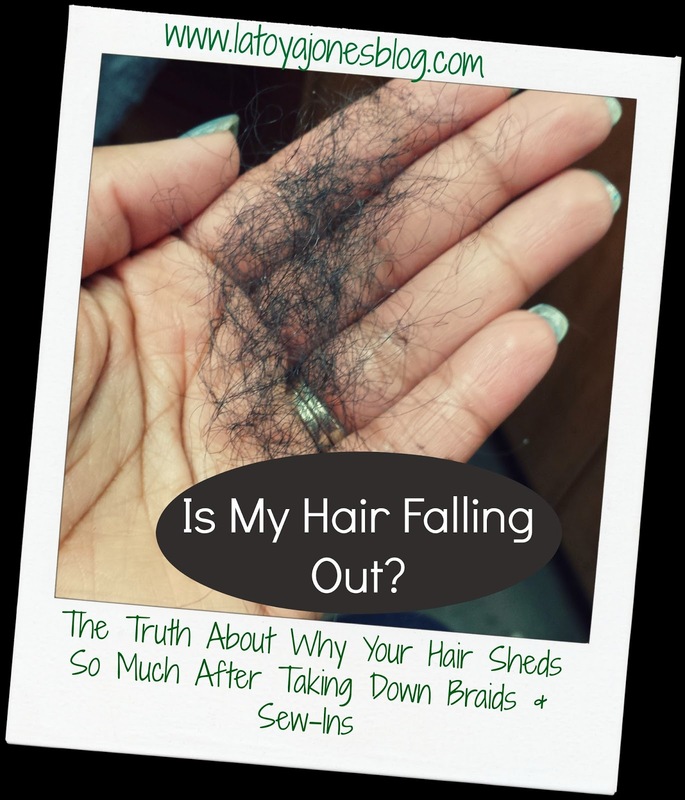 Is your hair falling out or is this normal? Many of my clients have been getting sew ins as a protective style because it is so easy to maintain while allowing their natural hair to rest a while and grow at the same time. 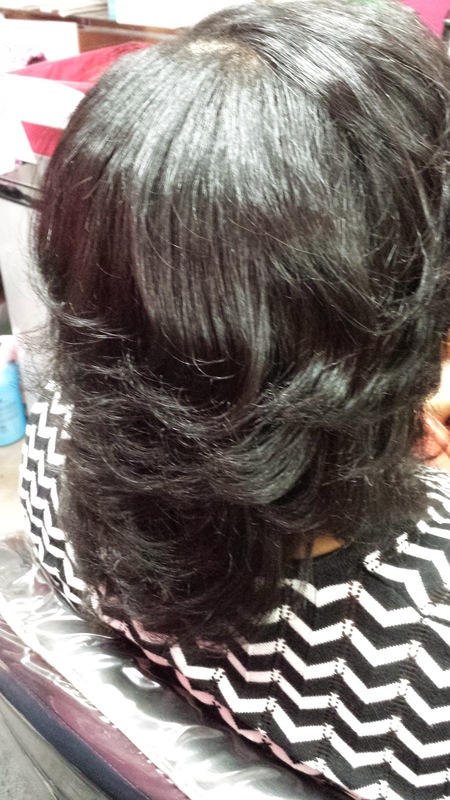 It is common to leave a sew-in in your hair for no more than three months. However, once they are taken down and you see how much hair ends up on the floor, one can not help but wonder, "is my hair falling out?". 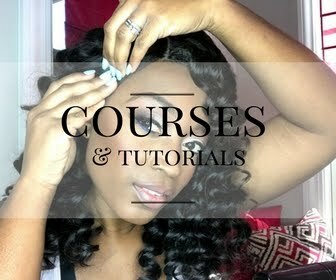 Today I am here to tell you the truth about why your hair sheds so much after taking down braids and sew-ins. 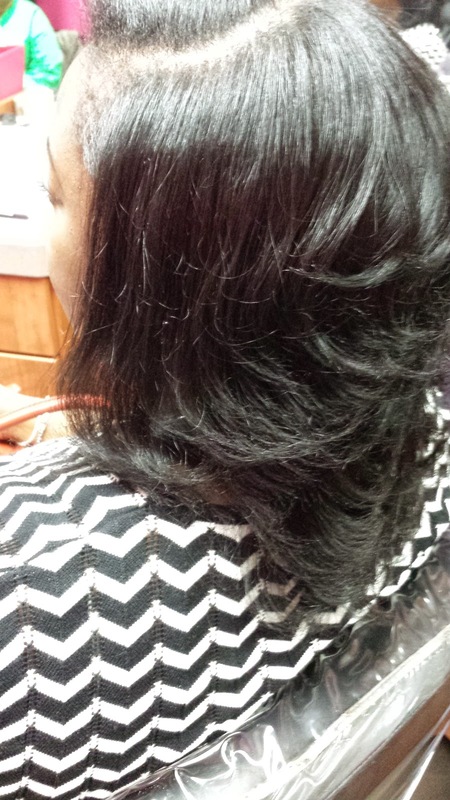 The truth is that our hair sheds approximately 100-150 hairs per day. This is perfectly normal as it is a part of the growth process. 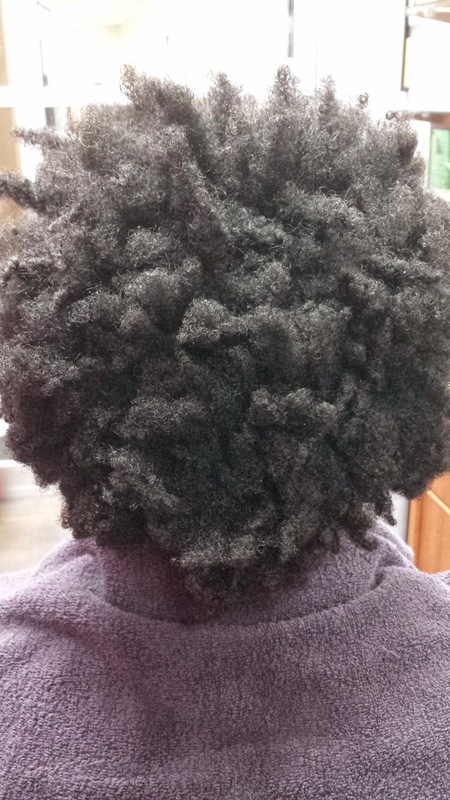 Our hair is constantly growing and shedding on a daily basis. The good news is that the hair typically grows at a much faster rate than it sheds. 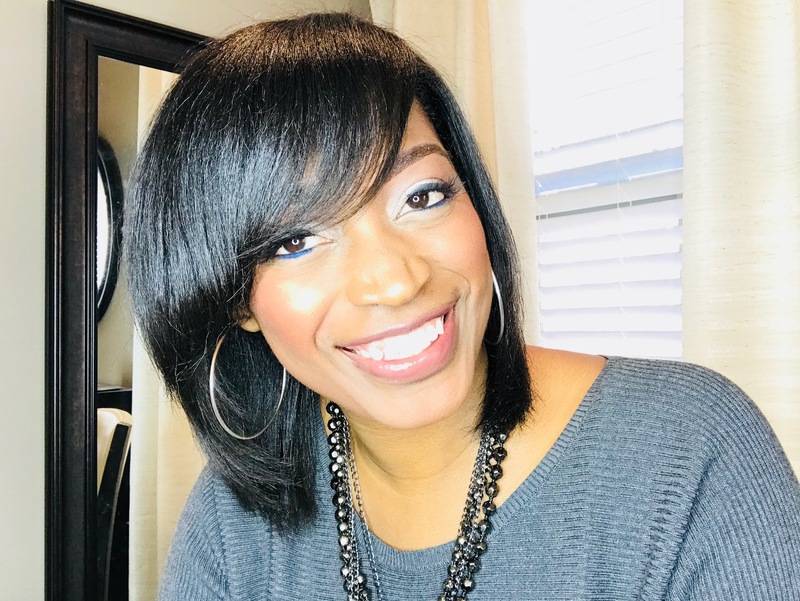 Since our hair sheds 100-150 hairs per day, it may not seem like a lot when you comb your hair on a daily basis and only see a few strands here and there. 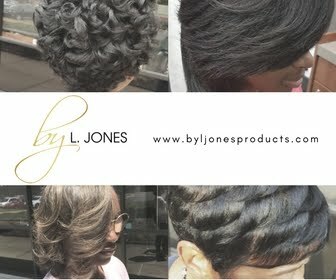 However, just because someone gets braids or gets a sew-in, that does not stop the hair from shedding. 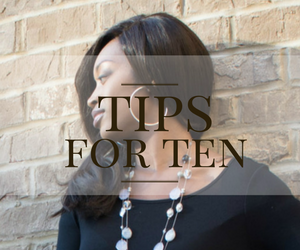 If you keep your braids or sew-in for three months, that hair is still shedding the normal 100-150 hairs per day but since the hair is braided up, the hair that has shed has nowhere to go so it just accumulates. 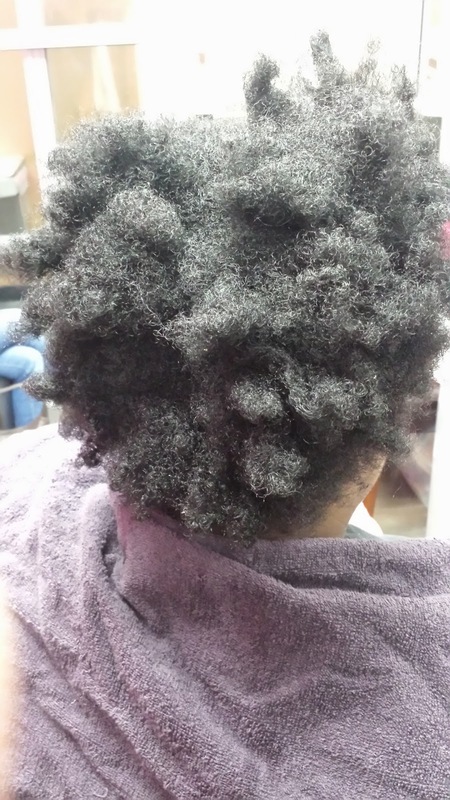 Once you get to the end of your three month period and take your braids or sew-in down, what you are seeing is a build up of hair that has been shedding for three months. 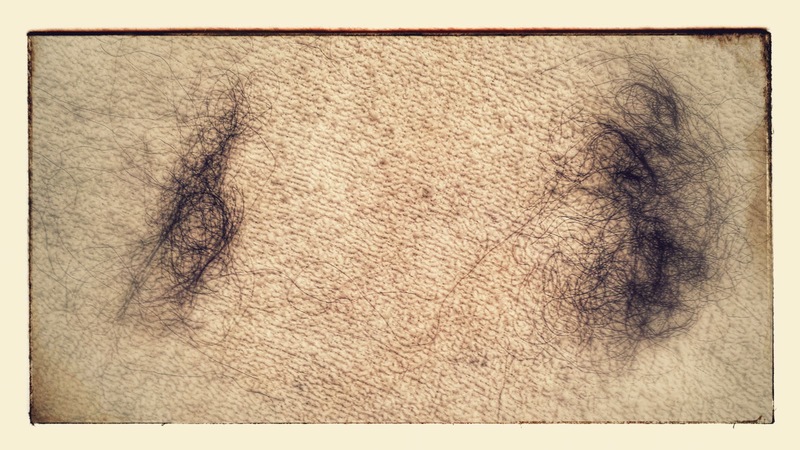 So instead of seeing 100-150 hairs, you are seeing 100-150 hairs times about 90 days which equals over nine thousand hairs! This is still normal but can be a bit shocking when you see all of that hair all at once. So, the next time you take your braids down do not be alarmed at all of the hair that ends up on the floor. You are not going bald! Take comfort in the fact that your hair actually grew much more than it shed.